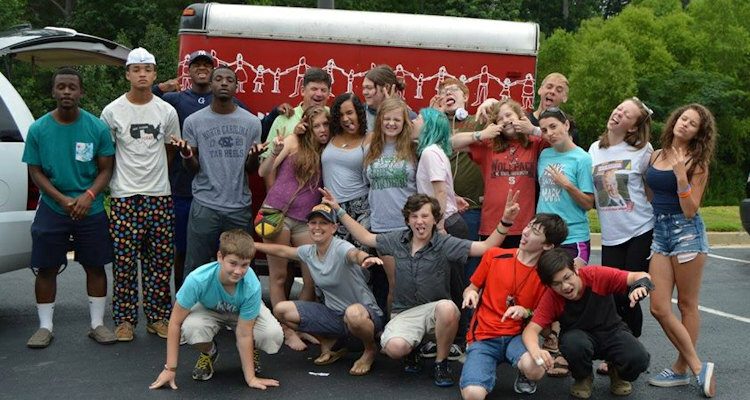 Club Jesus is an open and safe place where youth can explore together the difficult questions of life, faith and God. 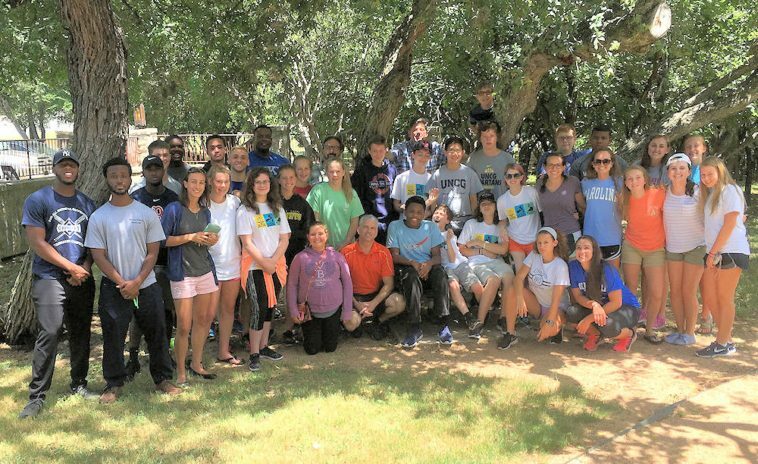 Lin Story-Bunce, associate pastor at College Park, leads this group with a number of other adults from our community who value our youth and who give enthusiastically of their time and energy to the program. 7:30 – 8:30 pm – Club Jesus (… holy chaos). JUBILEE is the name of our youth choir. This choir is led by Rydell Harrison, our Minister of Music at College Park. This group often participates in leading music during the Tessera service and the 11:00 am service. JUBILEE meets at 6:15 pm on Sunday nights. Our Youth Sunday School class meets at 10:00 am on Sunday mornings. Guided by the fresh and creative insight of the class leaders, the youth explore familiar stories of our faith in a way that both encourages a critical, mature reading of biblical texts and keeps discussions about God and faith relevant to the experiences and culture of youth. Passport Mission Trip 2015. Read about previous Mission Trips!